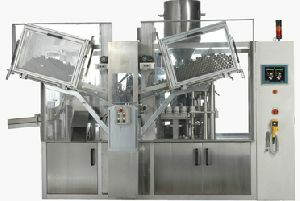 Suitable for pharmaceutical and cosmetics industry. 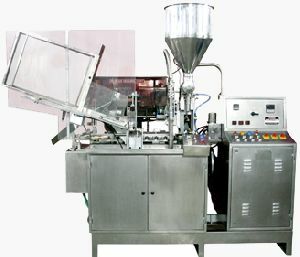 These Plastic Tube Filling Machine Single Head have a pump speed 60 strokes / min while filling speed depends on filled volume / bulk density of material / tube material. Salient Features 1. Spring loaded aluminium tube holders for one tube size ; 2. S.s. 316 moulded pump housing. 3. 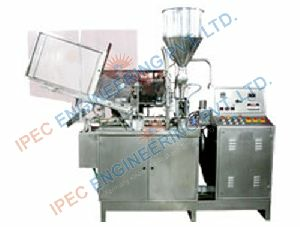 Pump insert for filling 1 to 8 cc., 6 to 72 cc., or 25 to 250 cc. ; 4. 45 litre s.s.